Sir Winston the Wolf: Can a Big Bad Wolf Change His Ways? Sir Winston the Wolf: Can a Big Bad Wolf Change His Ways? Sir Winston the Wolf: Can a Big Bad Wolf Change His Ways? 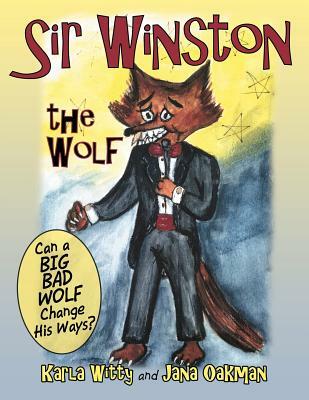 Title: Sir Winston the Wolf: Can a Big Bad Wolf Change His Ways?